Parking, Porter Service Available, Gym, Health Club, Swimming Pool, Travel Counter, Airport Transportation, Complimentary Newspapers in Lobby, Currency Exchange, Front Desk. Bottled Water in Room, House Keeping, Air Conditioning Room, Dustbins, Ceiling Fan, Desk, Television Room, Attached Bathroom, Complimentary Newspaper, Complimentary Toiletries. 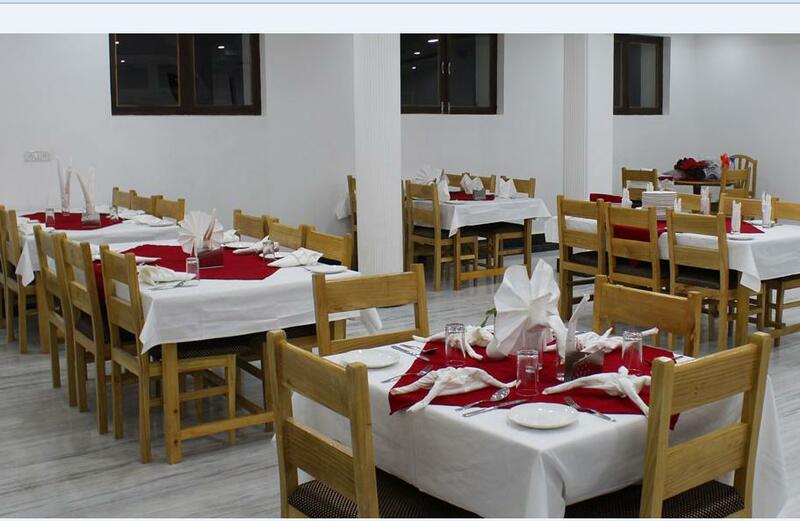 User reviews for "Himalayan Retreat Hotel Karzu Leh"